Welcome to our comprehensive guide to Owning and Buying a Second Home in France. A complete on-line resource for information for those who have, or are thinking about buying, a Second Home in France. The French climate, food, wine and the laid back French lifestyle along with the prices of French property are just some of the reasons why France has always been a popular place for people to buy a second home. 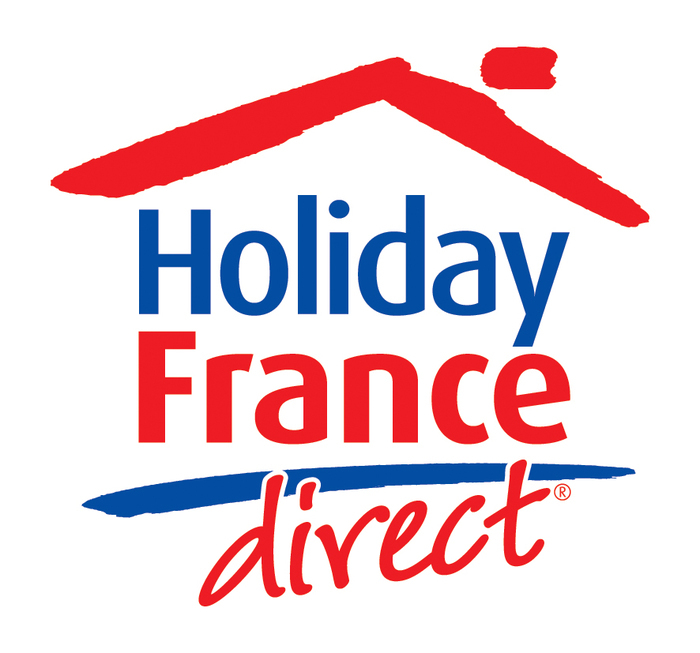 Here you will find all the information you need to help with buying and upkeeping a second home in France, from choosing the right area in France to buy your holiday home, information about upkeep costs and other articles to help you get value for money when buying a holiday home in France. If you can’t find the information you are looking for in this section, please scroll down the page where you will find all of our articles on Buying a Second Home in France. Broadband Costs Rocket for Second Home Owners! 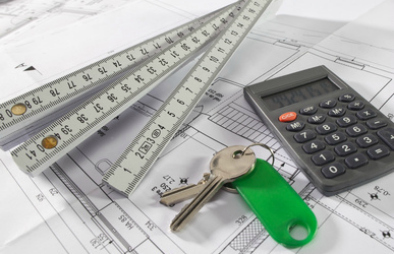 For those of you who are seduced by the idea of a property renovation project, let’s take a quick look at the main factors to bear in mind if you choose to finance it with a French mortgage. The dream of a place in the sun may become just a little bit more expensive with a proposed increase on taxe d’habitation on holiday homes in France. The former Chateau of the Comtesse de Segur, famous writer of children’s books in the 19th Century, is certainly an appropriate place for a 21st Century writer to live. Genevieve Brame, author of ‘Living and Working in France – Chez Vous En France’, is fortunate to have an appartment in the chateau grounds in the lovely Normandy countryside. I was fortunate to spend a pleasant lunch with her and to take the opportunity to ask her what advice she would give to second home owners in France. I’ve been with Nigel for eight years; married for the past two and a half, second marriages for both of us. We loved France and Germany and romanticised about living abroad, a little ‘Pie in the Sky’ venture, possibly a restaurant or a B&B. It was a nice day dream -then we had a bombshell. I apologise to Voltaire for using his famous quote from Candide! It is a phrase we often use when thinking about France and getting away from the hustle and bustle of London. Not that we don’t have a garden in London – a standard 90 footer in fact- but in Normandy we have acquired three quarters of an acre. It is popularly called in our family the Fantasy Field …. Hints! First thoughts on buying that second home. You would think that one home is enough for anyone, but owning a second home has been a popular dream for generations. Many may be content with a caravan by the sea, but for a growing number that it just not enough …they want a house or apartment and they want it in France. But before you jump in your car and head off to estate agents, stop and think. What do you really want? Will it be a delight …or a millstone?